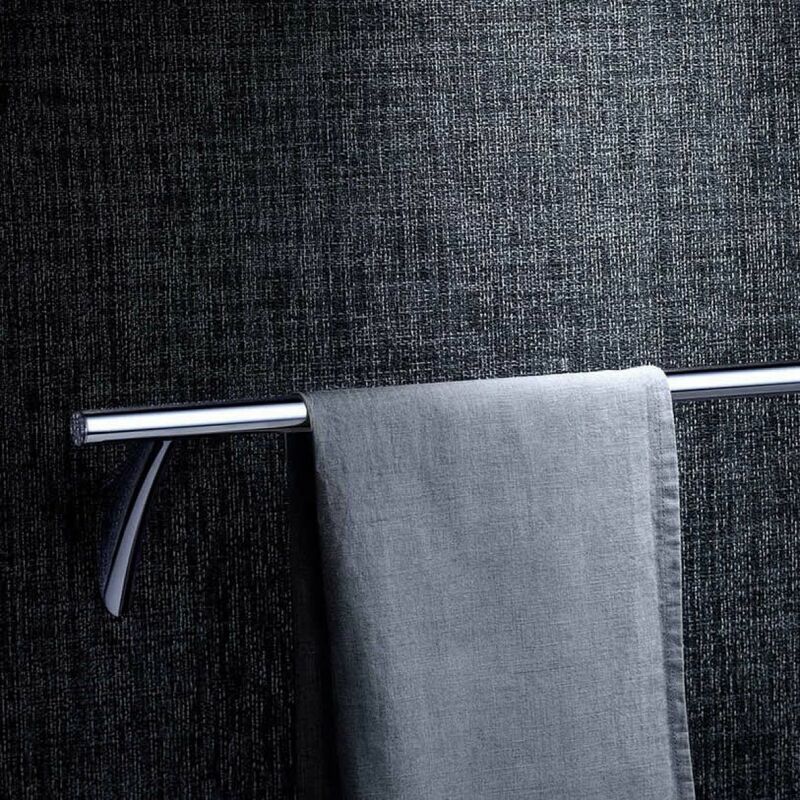 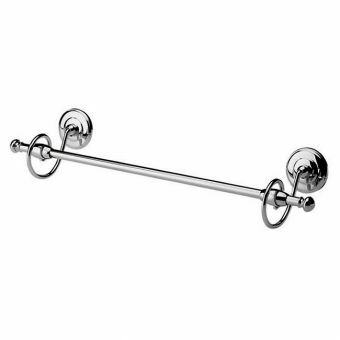 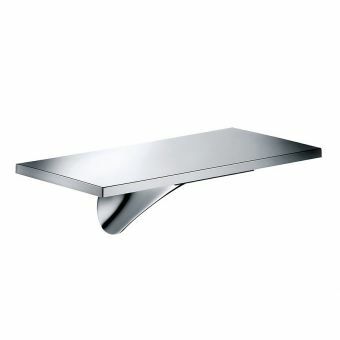 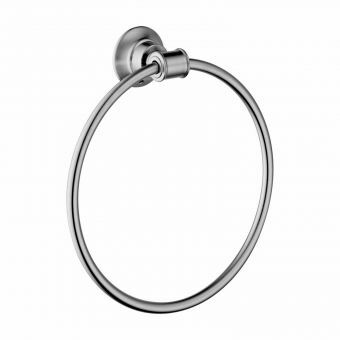 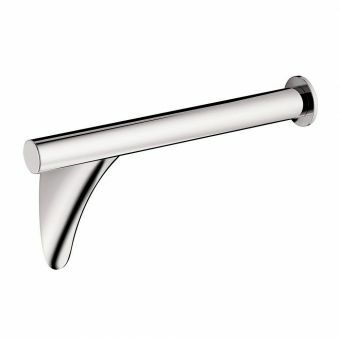 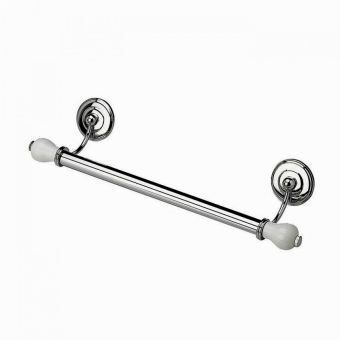 The distinctive shaping and cosmopolitan look of this unique towel bar would grace the walls of any grand hotel or architect's house. 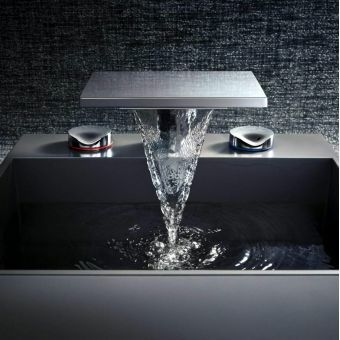 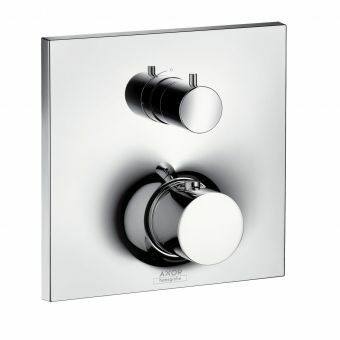 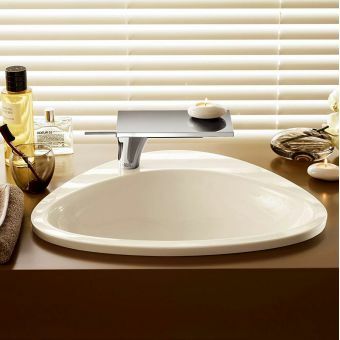 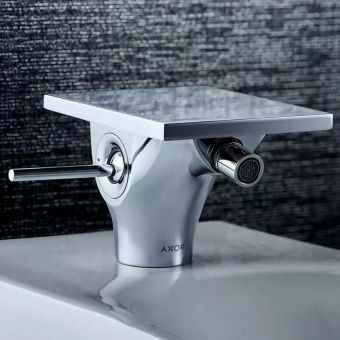 Made from brass and covered in shimmering chrome, it is part of a comprehensive collection from AXOR that can rejuvenate any sad looking bathroom. 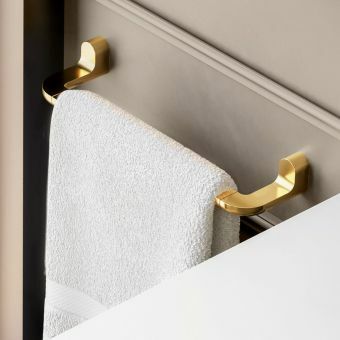 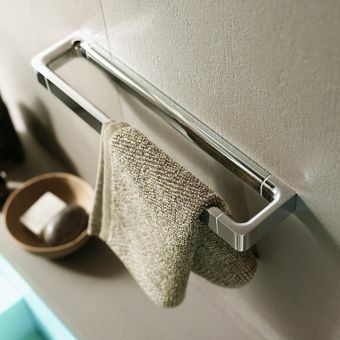 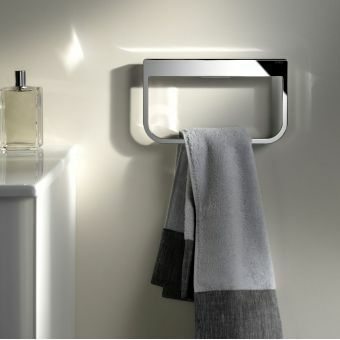 The AXOR Massaud Towel Holder sits neatly on the wall on its own or in combination with others to create the perfect storage area. 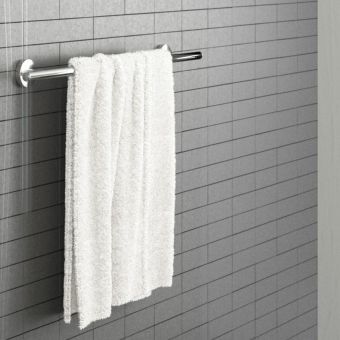 Available in 712 or 912mm lengths, there is plenty of space for big fluffy bath towels. 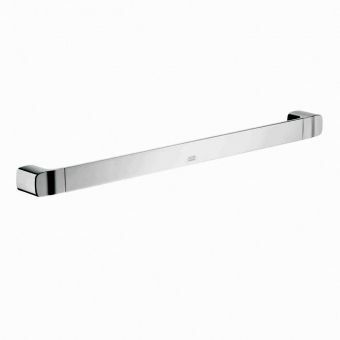 Its cutting-edge design is resilient and enticing while sporting a superior chrome finish that will readily match other Massuad pieces. 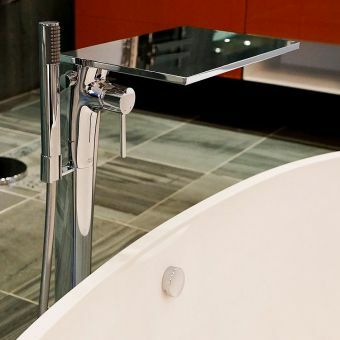 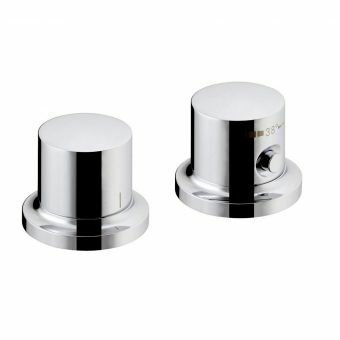 Several alternative bespoke finishes can also be supplemented for chrome such as nickel, gold and stainless steel so give us a call if any of these would match your needs.